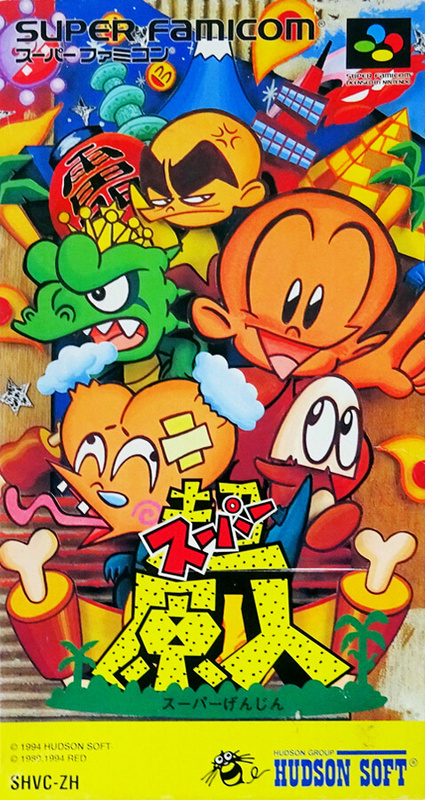 Action by a unique character Super Nintendo version of "Hara" series. Hara who is good at head attack attack goes to beat evil Dinosaur King Thomago Don III. By eating meat and candy, the size and appearance of the original person changes.